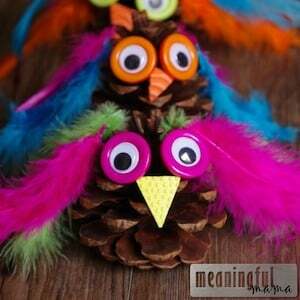 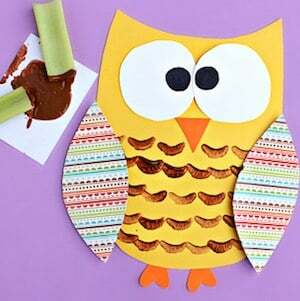 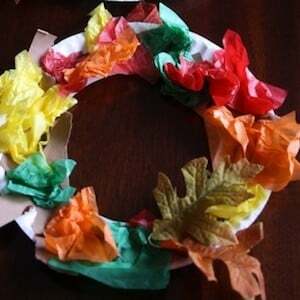 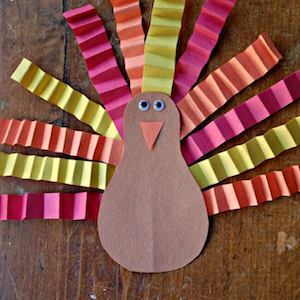 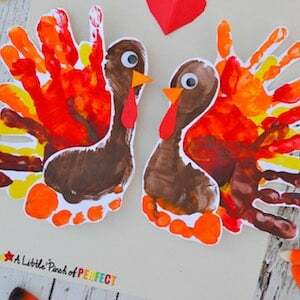 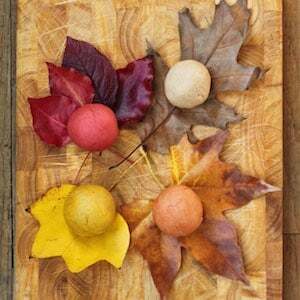 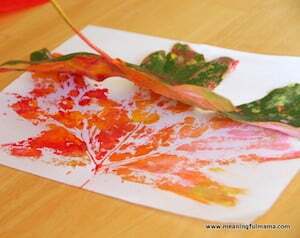 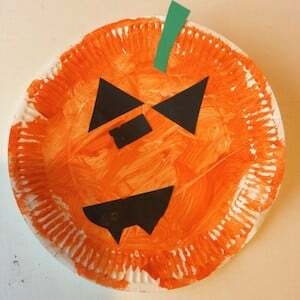 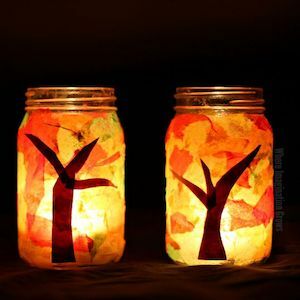 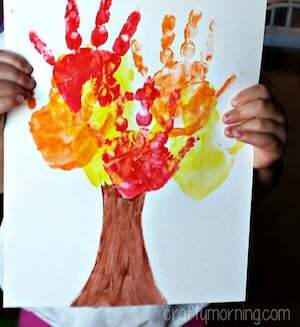 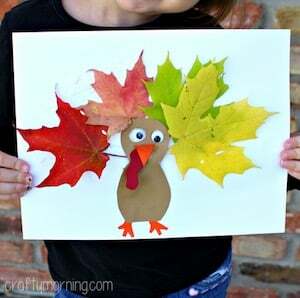 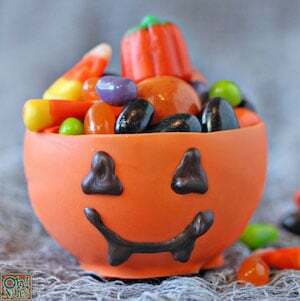 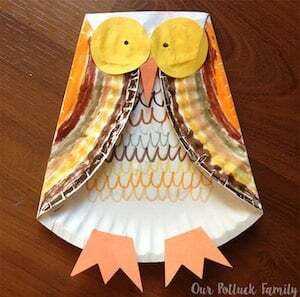 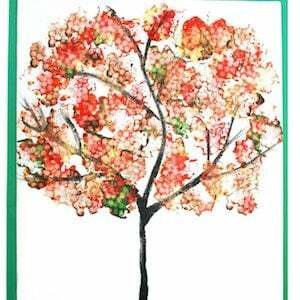 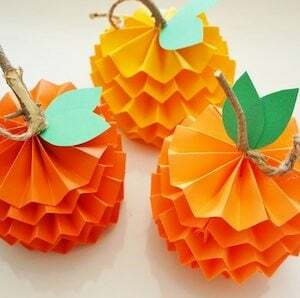 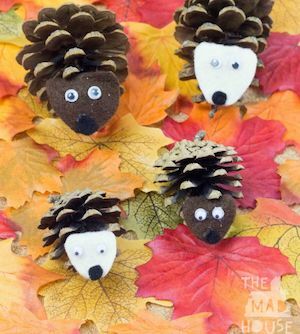 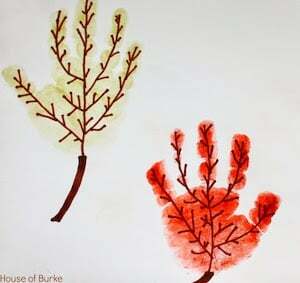 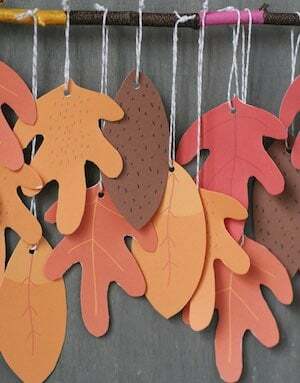 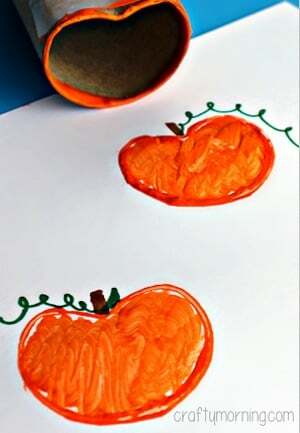 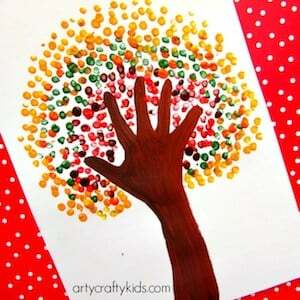 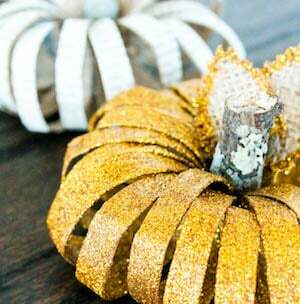 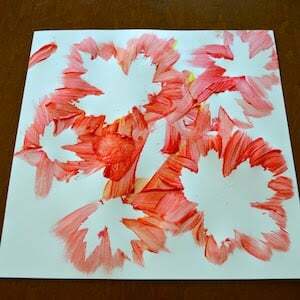 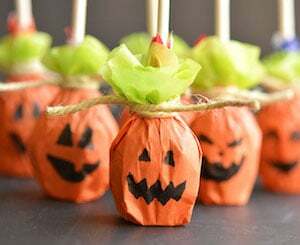 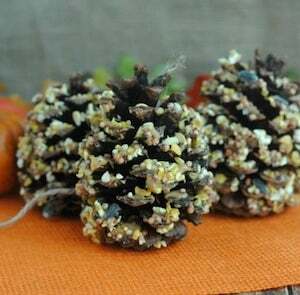 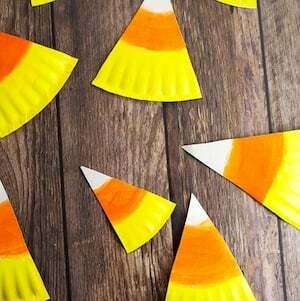 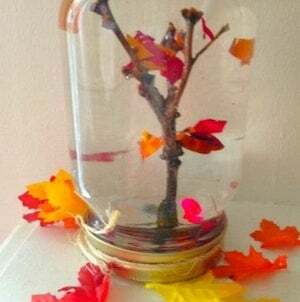 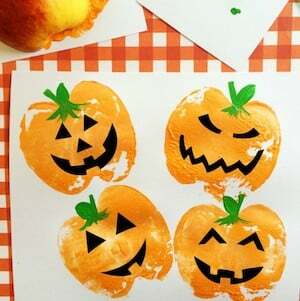 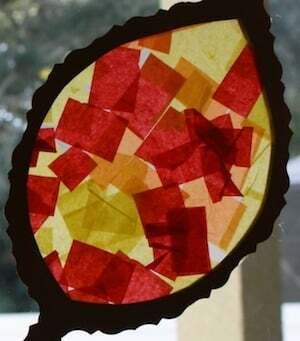 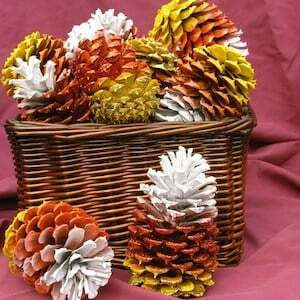 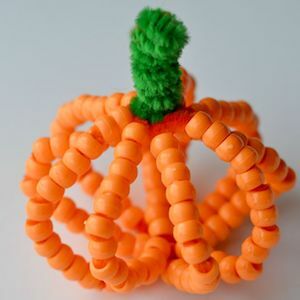 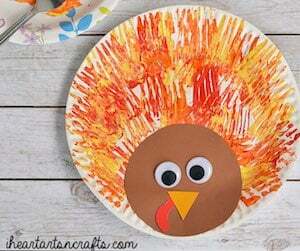 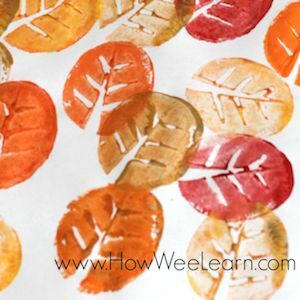 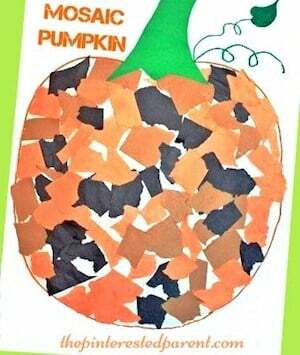 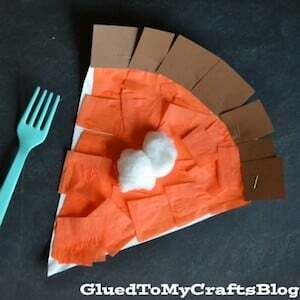 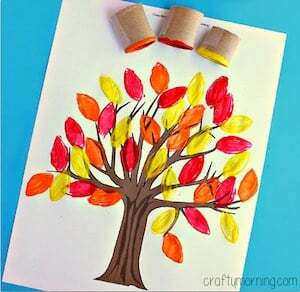 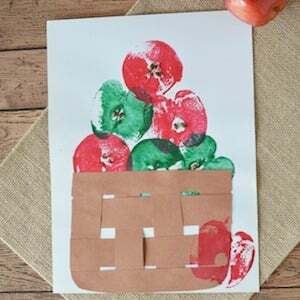 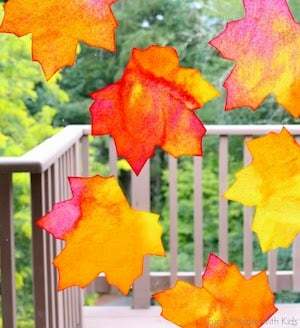 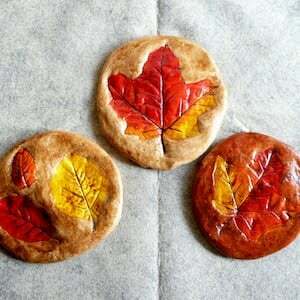 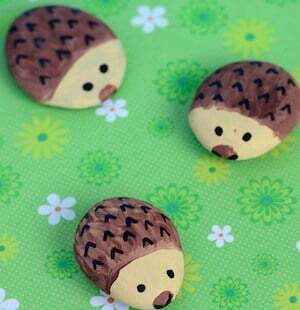 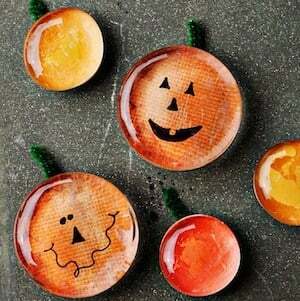 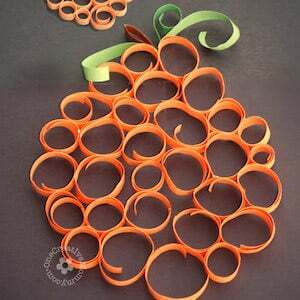 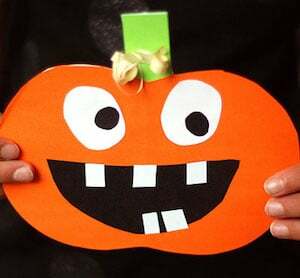 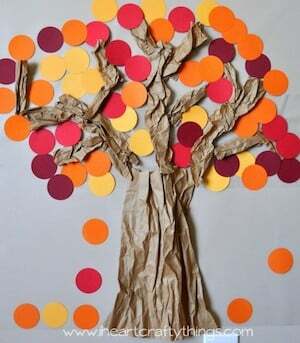 Celebrate the change of the season with these fun fall crafts for kids. 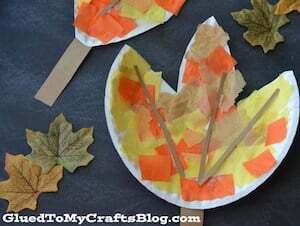 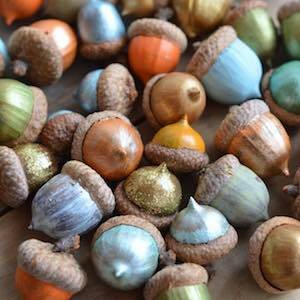 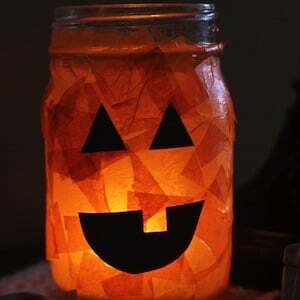 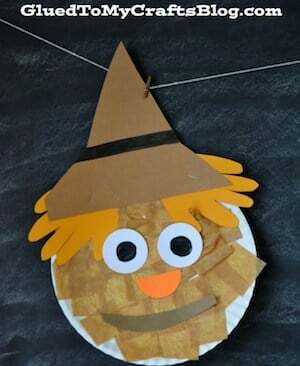 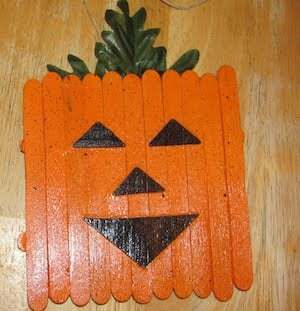 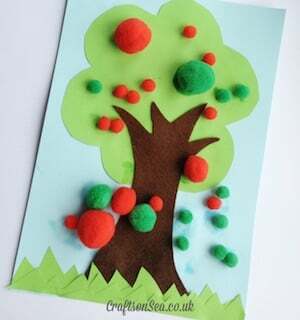 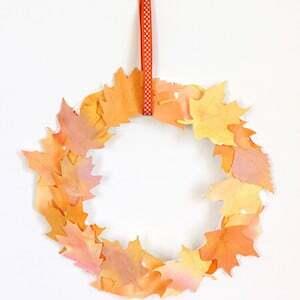 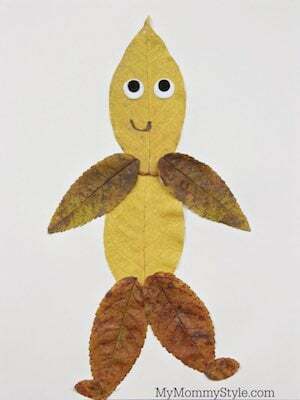 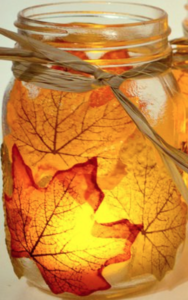 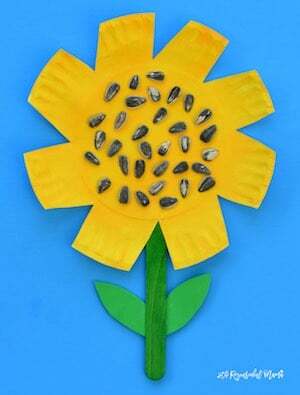 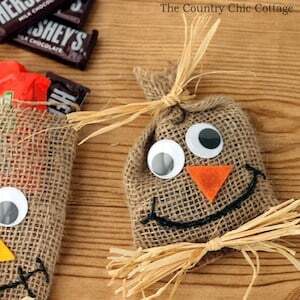 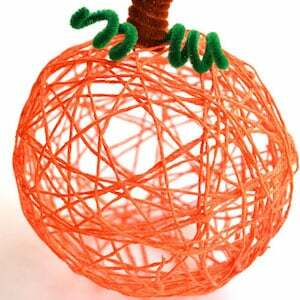 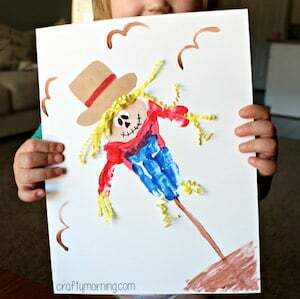 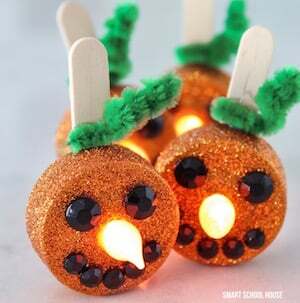 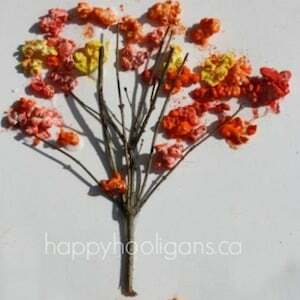 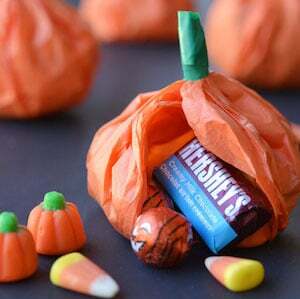 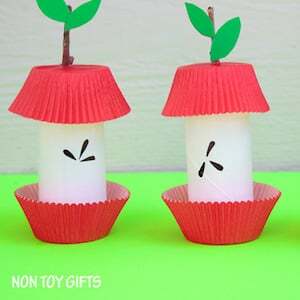 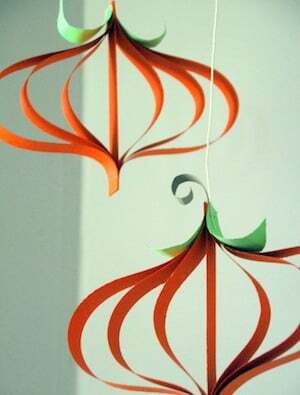 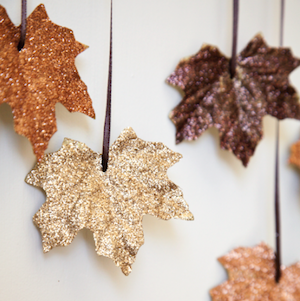 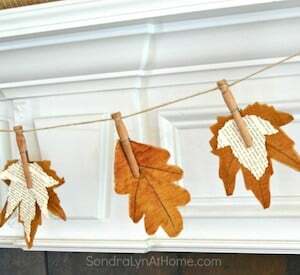 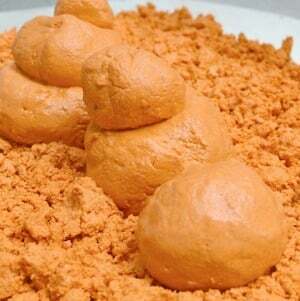 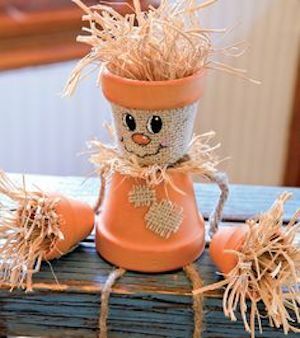 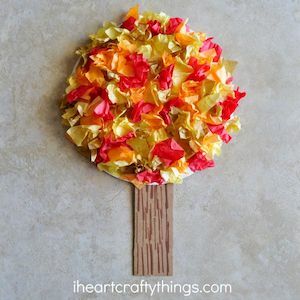 These craft ideas include fall leaves, apples, scarecrows, pumpkins and more! 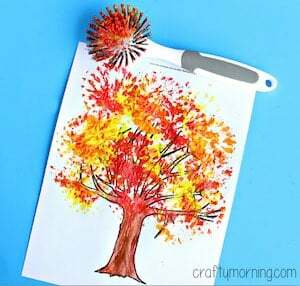 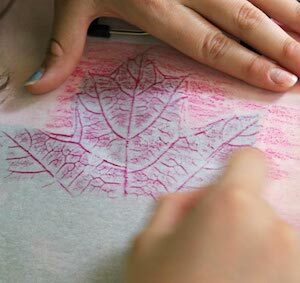 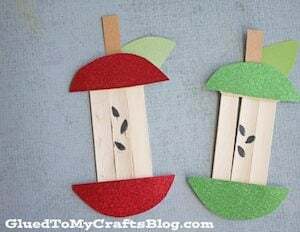 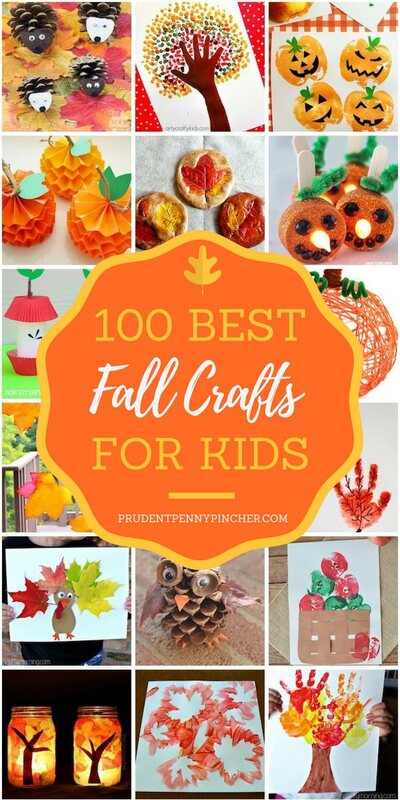 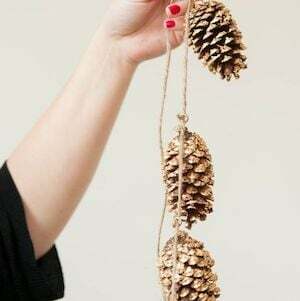 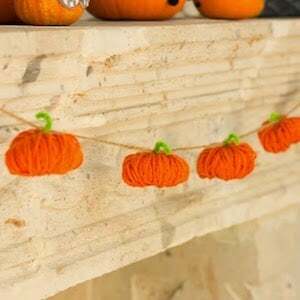 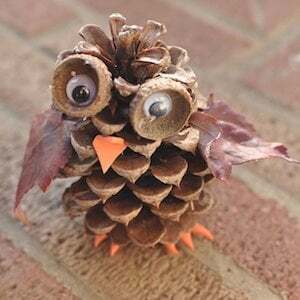 These fall crafts for kids are easy to do and don’t require much more than basic school and crafting supplies so you can enjoy fall activities without breaking the bank. 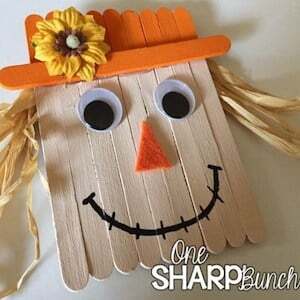 jumbo popsicle stick, mini popsicle sticks, school glue, brown/red/green cardstock, black marker, glitter, rhinestones, feathers etc.